Neetu Kapoor's appearance on The Kapil Sharma Show, where she was accompanied by Rishi Kapoor, was the last time she was seen on television. However, reports claiming the yesteryear actress will soon be debuting as a judge on TV comedy show have emerged. “Yes, she was in talks (for the show) and it seems like things have been finalised now. Though, she has been seen on programmes like The Kapil Sharma Show; she was there as a guest with husband Rishi," a source told DNA. 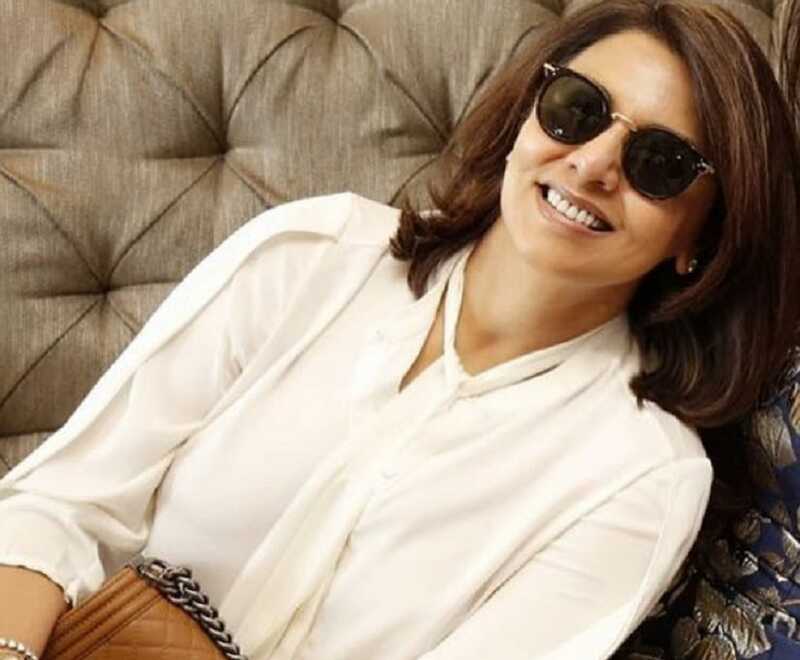 Neetu, who is best known for films like Deewaar, Kabhie Kabhie, Amar Akbar Anthony, Rafoo Chakkar, Khel Khel Mein, retired from films after getting married at the age of 21. In an interview to TOI, she once said, "To give up my career was my decision. I wanted a family. I was really tired of working, I had done almost 70 films in seven years of my career with three shifts everyday. I wasn’t nervous as I had already got familiar with Rishi’s family and knew them well." However, after a long gap of 26 years, she appeared on silver screen as husband Rishi Kapoor's love interest in Love Aaj Kal(2009). Post that she was also seen in the 2010 family drama titled Do Dooni Chaar, SRK-Katrina-Anushka starrer Jab Tak Hai Jaan and Ranbir Kapoor's Besharam.